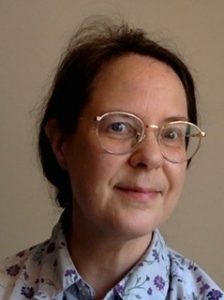 Ann Warde is an independent composer, sound artist, and researcher. Her experimental projects are frequently informed by her previous scientific work with whale sounds as an analyst and programmer at the Cornell Lab of Ornithology. Her work has been recognized by a 2015-16 Fulbright Scholar award at the University of York’s Contemporary Music Research Centre, a Mellon Postdoctoral Fellowship at Cornell, through multiple artist residencies and performance grants, and by the West German Radio’s Forum for Young Composers. Ann’s compositions are published by Material Press; Dawn’s Chorus appears on the Leonardo Music Journal #22 CD.